Esports enables the motorsport industry to engage with a wider, more diverse and younger audience in addition to its traditional fan base. It’s also a way of attracting a younger generation of fans into real sports. This week, the BBC’s Top Gear programme talks about why motor racing esports are becoming more popular each year. F1 Esports Series at the Gfinity arena London. Images by Joe Brady. 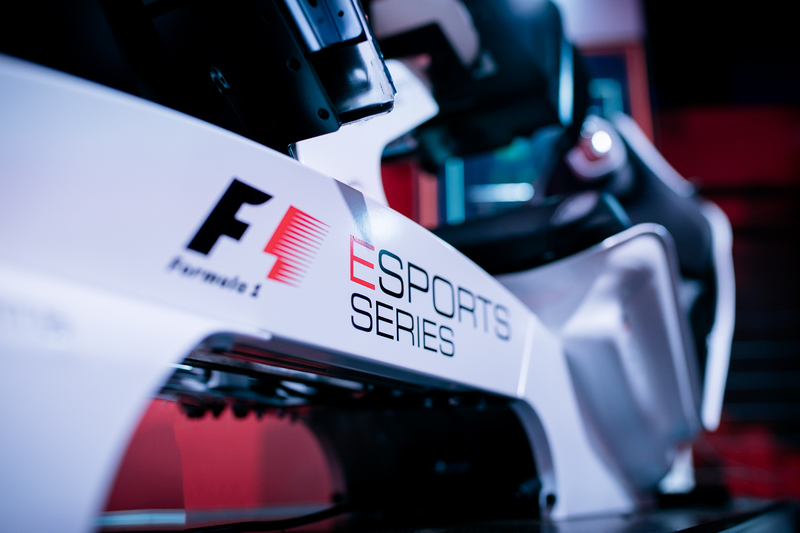 Find out more about the F1 Esports Series.